Stuffed Sweet Potatoes With Chicken For An Easy And Delicious Dinner! Simple Way To Turn This Wonderful Skinny Chicken And Avocado Caesar Salad Into A Main Meal! 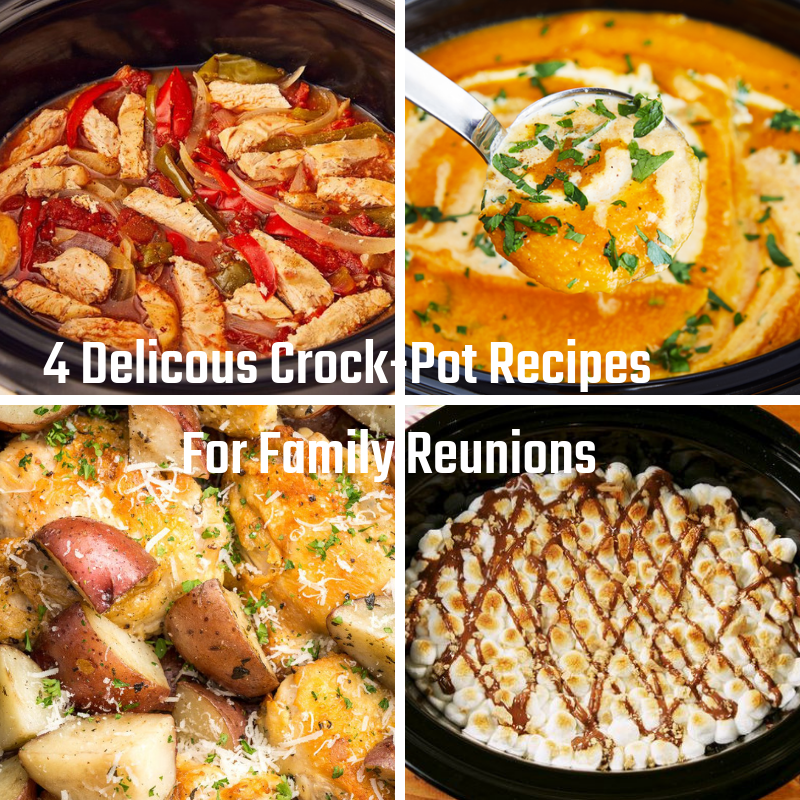 Here’s my idea of the perfect family reunion menu, with these four must-have crockpot recipes for family reunions. Life is very busy with hectic schedules. In this scenario it gets very difficult to plan or host dinners for guests especially you are a working mom or dad. People tend to search for recipes which are less time consuming and easy to cook. Crockpot is kind of a life saver for situations where you have to do multitasking because while making dinner using a Crockpot saves you extra effort and concentration. 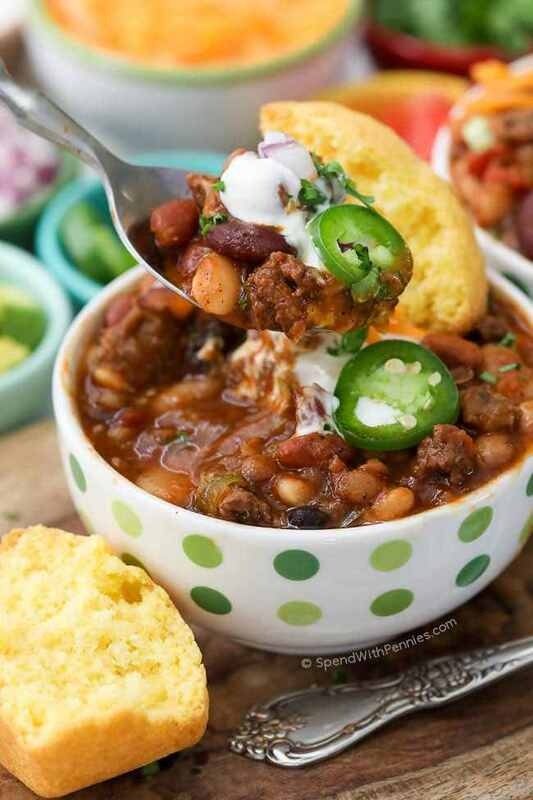 I am a big fan of Crockpot cooking and search on the net and experiment with different recipes while cooking for my family and friends. I have made a dinner menu based on Crockpot recipes to get maximum taste with minimum effort. I thought I would share it with you so you could also benefit from it. 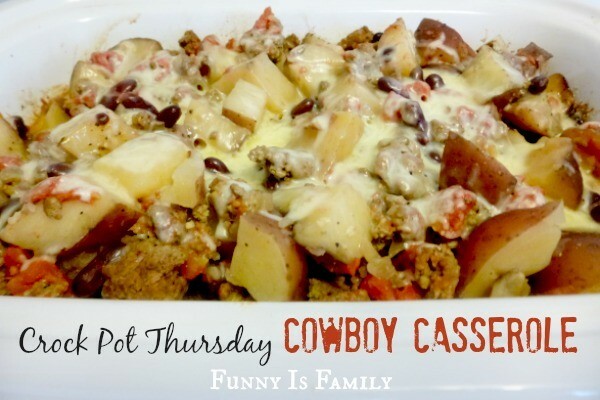 10 Easy Slow Cooker Chicken Recipes For Weeknight Dinners Feed A Family On A Budget With This Super Easy Crock Pot Cowboy Casserole That Both Kids And Adults Will Love Easy 15 Bean Slow Cooker Chili-The Perfect Dish To Serve On Game Day! 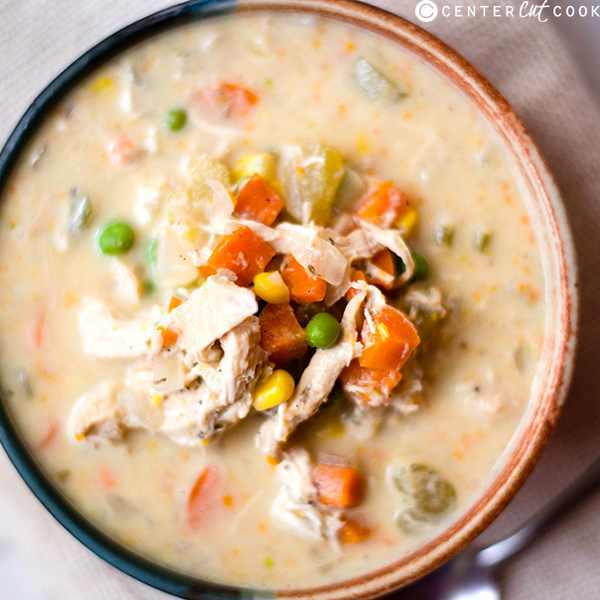 A Healthier Version Of Chicken Pot Pie – Made In The Slow Cooker Too! This Pressure Cooker Barbeque Chicken Is Fantastic!